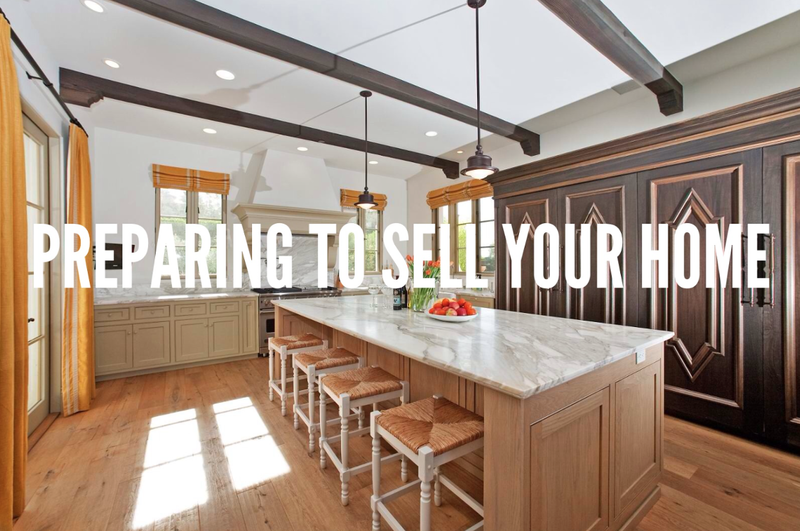 Preparing your home for a successful sale takes work. Here are some important areas to focus your energy on when getting your house ready for the sale! Great photos and professional videos are key!